This is BYD's third battery factory in China after Shenzhen and Huizhou. Chinese electric carmaker, BYD opened a 24GWh power battery factory in Western China's Qinghai province as it prepares to increase total production capacity to 60GWh by 2020. If you want to put that into perspective than the size of the factory is equivalent to the area covered by 140 football fields making it the largest in the world after its construction is completed in 2019. This is BYD's third battery factory in China after Shenzhen and Huizhou. 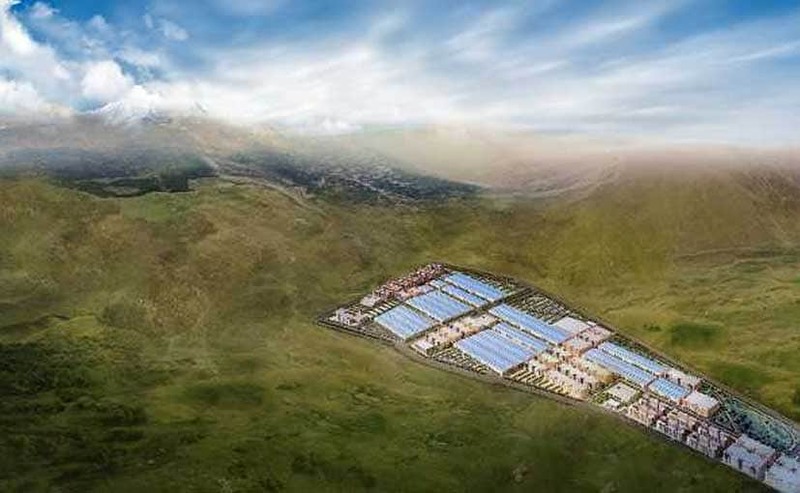 BYD's new Qinghai factory is technologically advanced, employing the use of a first rate Manufacturing Execution System, smart logistics, driverless automatic guided vehicles and a seamless information integration. "Electrification is a done deal as several countries have announced a deadline for the sale of internal combustion engine cars to end. Electric vehicles are on the cusp of another boom," said BYD President and Chairman Wang Chuanfu. 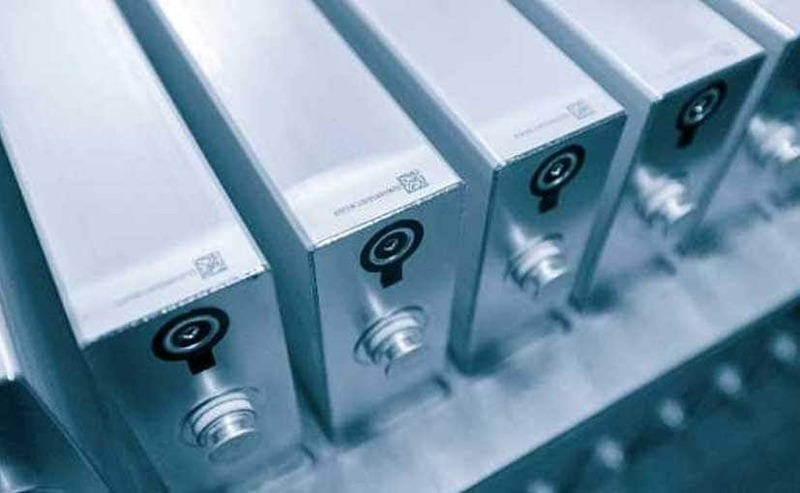 The company offers a wide variety of battery products, such as consumer 3C batteries, power batteries, solar cells and energy storage batteries, and has a complete battery ecosystem. BYD is present in more than 200 cities in 50 countries and regions and was the number one seller of new energy vehicles in the world between 2015 and 2017. "All our batteries come with a unique identification code," said BYD battery division CEO He Long. "We can troubleshoot any problems simply by scanning the QR code on the battery as this gives us the battery's technical specifications and necessary manufacturing information."